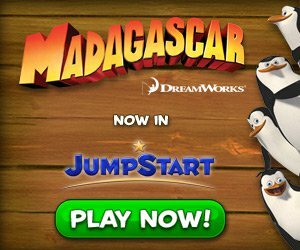 TORRANCE, CALIF. January 16, 2013 — Today, JumpStart® has announced the release of its most recent educational app series, JumpStart® Blast-Off. 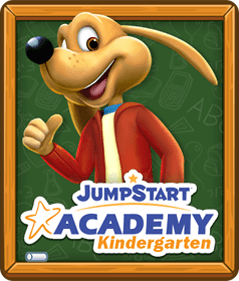 The two apps being launched include JumpStart® Blast-Off: Math and JumpStart® Blast-Off: Early Reading. 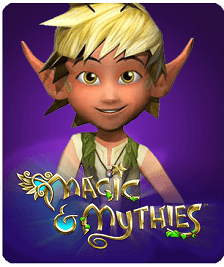 These apps are now available in iTunes®, Google Play™ and Amazon® stores. 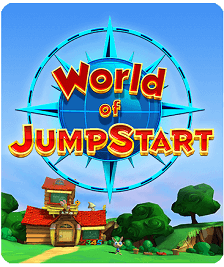 The launch of these new apps reinforces JumpStart’s longstanding tradition of educational and technological excellence; the games provide young learners with a 3D world full of interactive, educational fun. 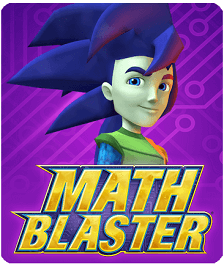 Blast-Off: Math offers 28 different Math lessons covering a range of topics including addition, subtraction, multiplication and division. 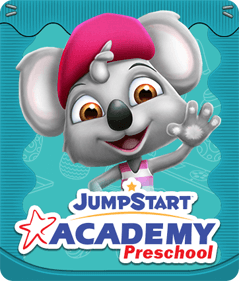 This app, in conjunction with Blast-Off: Early Reading (which offers lessons in areas such as early phonics and word pronunciation), is the perfect learning tool and educational supplement for children. 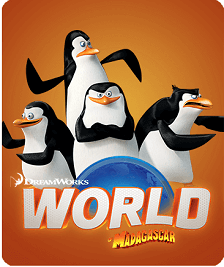 Assets are available upon request.